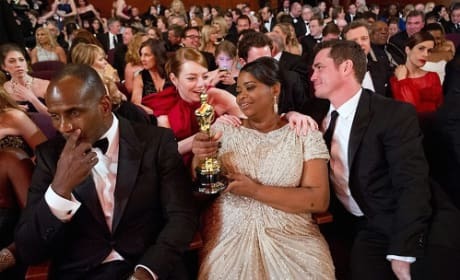 Octavia Spencer is the picture of joy backstage at the Academy Awards. The Oscar winner for The Help is talking about her big night. Oscar Watch turns its attention to The Help and why it deserves consideration for all its nominations to turn into awards. 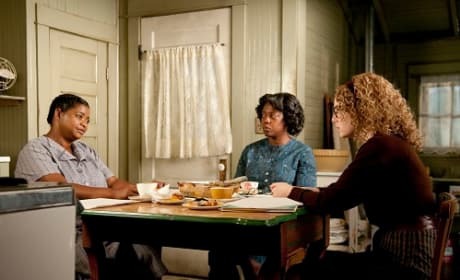 The Help is nominated for Best Picture, two Best Supporting Actress nods and a nomination for Viola Davis for Best Actress. 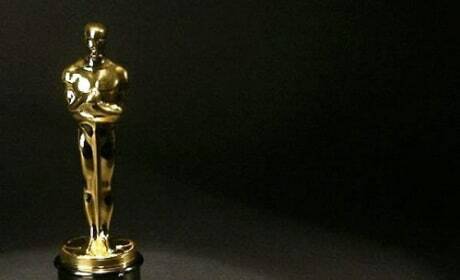 Looking at the Oscar nominees, it is possible that we may have a different movie win every major category. Look for The Help, Beginners, The Descendants, Hugo, The Artist and The Iron Lady to all share Oscar gold.